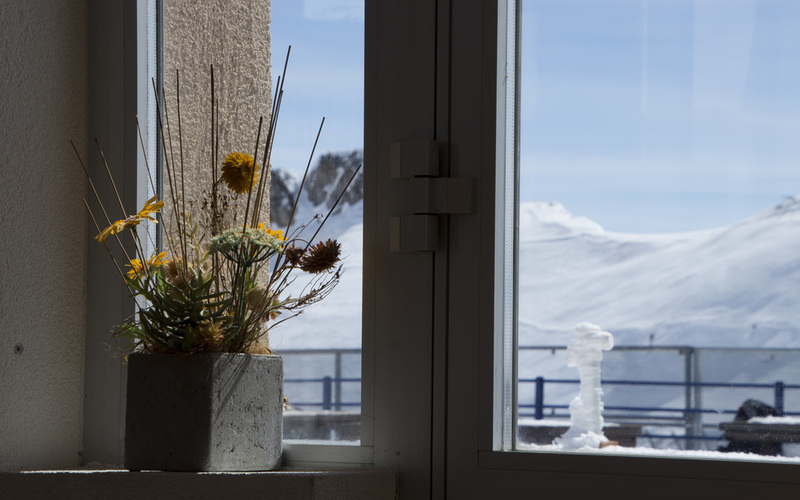 Grand Hotel Suisse — lara. 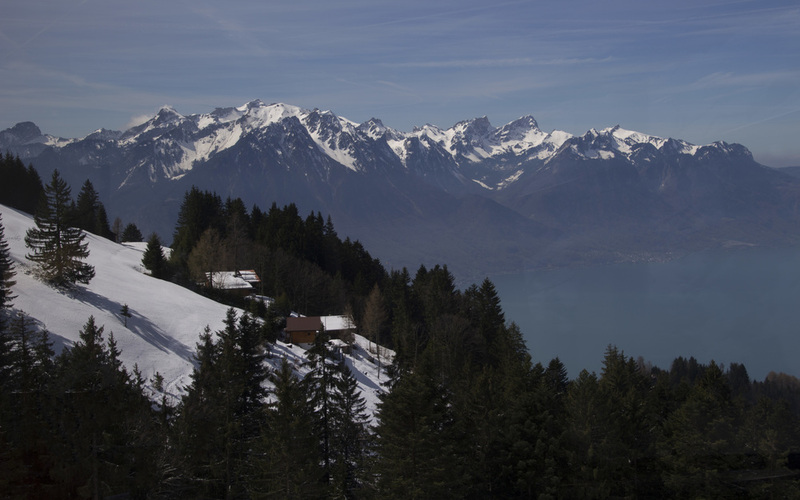 "You can take the train directly from the Geneva airport to Vevey, though by directly I mean you might have to transfer once in either downtown Geneva or Lausanne. Transfers are clear and the trains here run with swiss efficiency. Get a one way, there's no cost advantage to getting a round trip. 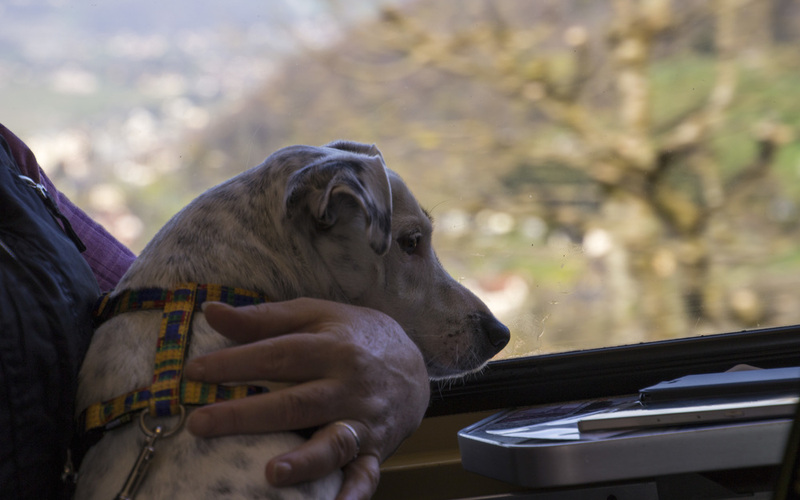 On the train, try to sit on the right side, the view after Lausanne in particular is really spectacular." So says Gwen. A very welcome message in my inbox from my soon to be Swiss host - not so far before my trip that I become forgetful of it , and not so close that I felt the need to ask. That is the way it is with Gwen. 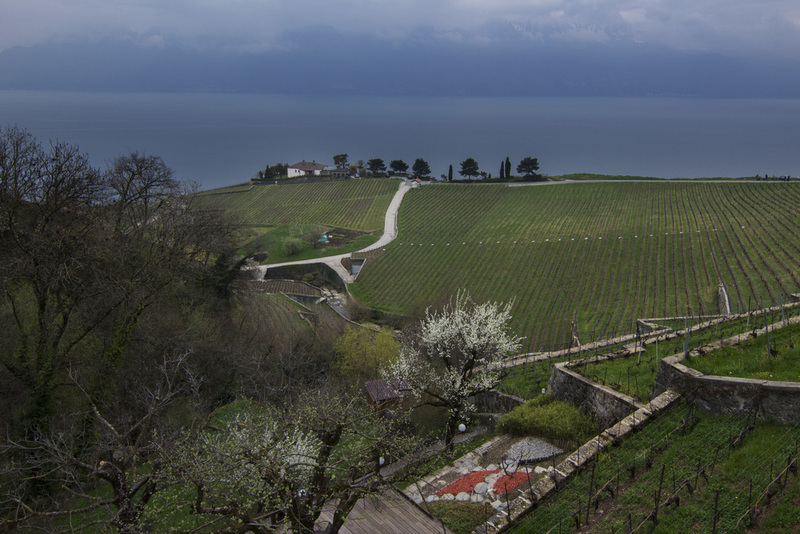 The journey to Vevey is an (sort of) interesting culmination of footsteps commencing almost exactly 4 years prior. Sitting in Ives hall having lunch with a roomful of Cornell future hopefuls and soulfully tired from the parading of the impossible version of self- Have I told you about our breadth and depth? Why yes, thank you. Have I asked questions that make me look sufficiently intelligent? When is lunch? She may have been the most nonchalant person in the room as she stabbed at her charred asparagus. Fulfilling, as I was soon to learn, the role of one of the mascot students at the selling of the school. I was instantly delighted and equally pleased with the conversation that followed and I fancy that my early impression of this lunch exchange had substantial bearing on my school decision. A year later, in a similar fashion, with her characteristically flippant and effortless excellence, she was back in Ithaca to help recruit students interested in joining her at HP. I was at the front of the line and as the dominos fall here I am in España. The right side of the train did not disappoint. Although I had a moment of unease as I questioned my seat selection thinking My right or stage right?? It was my right. And the views were indeed spectacular. A French woman on vacation with her young almost teenage daughter sat beside me. The mother pointed out the window as we neared Lausanne and spoke in french to her awkwardly staged girl only to receive an eye roll heavy with 13 years of exasperation before returning to her iPhone. Catching my gaze she made a What can you do? shrug. I wanted to reassure her that I wasn't so different at that age and here I am curiously looking out windows now, but I don't know French so I just smiled. When I found my way to Gwen and Kevin's the sunset was starting to burn the sky and mountains outside the windows pink and I was very clearly distracted. Astute as my hosts were, I was quickly given a key, directions, and ushered out the door to the lake to catch my first Swiss sunset. 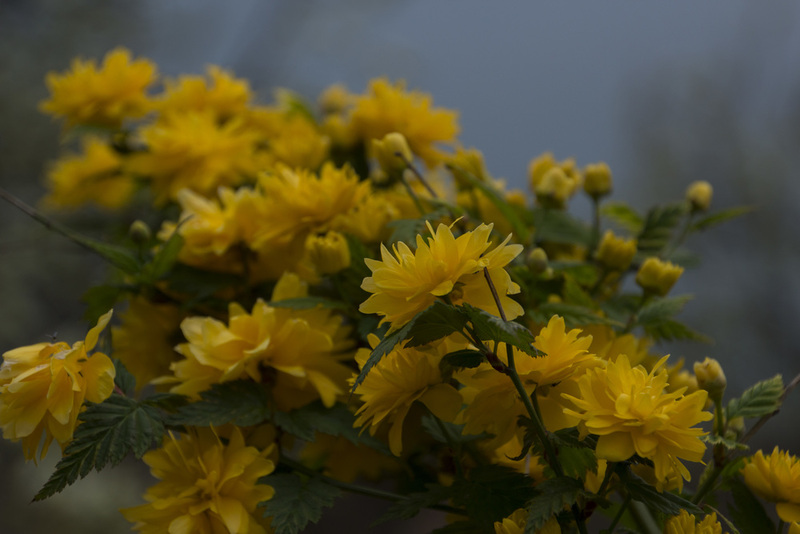 From about this moment on, the trip became a fully fledged pursuit of photography. I had seen the Alps and I was entirely enamored. Everything had a pristine perfection to it and some of the anxieties of travel wore away. 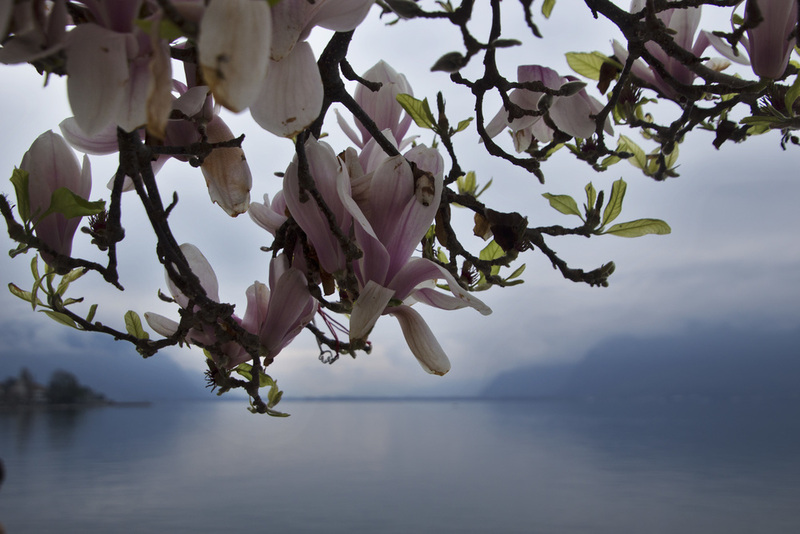 The next morning, as luck would have it, Lac Lémon and the surrounding hills had been socked in with a heavy, damp, fog. 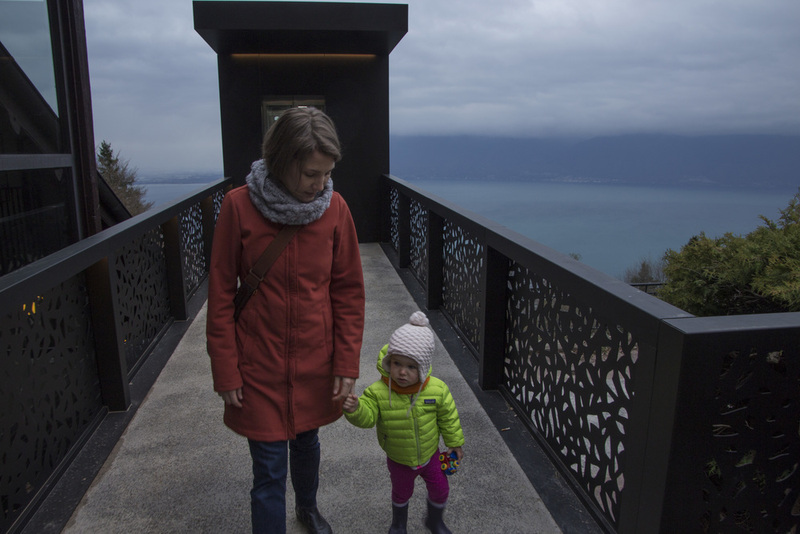 Regardless, Gwen had some ideas for sweeping views, and we headed up the Vevey Funicular with her 18 month old daughter Margaret to visit a small church and playground- like no playgrounds I was frequenting as a child. 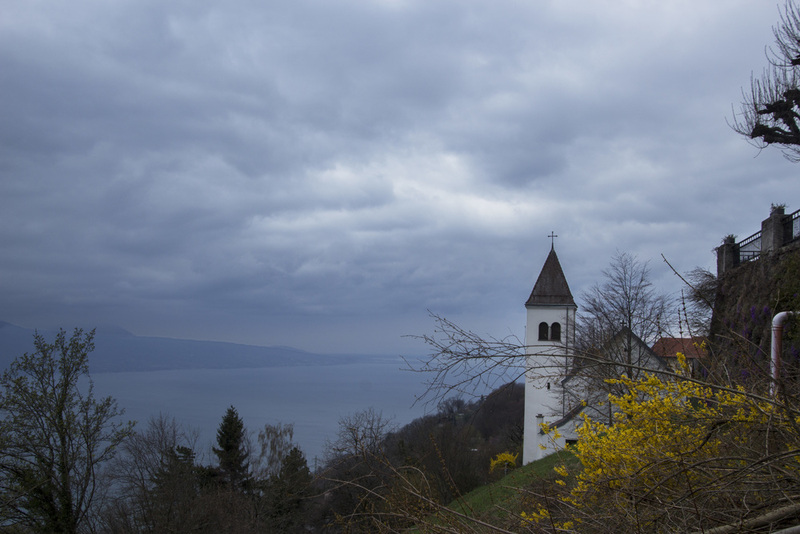 Despite highest hopes, morning revealed another day of heavy clouds, but plans to see the lake Geneva region prevailed. Bundling Margaret up and bringing along her small truck, we headed down by the lakeside for the weekend farmers market. Margaret traded on some local fame value and got some carrot sticks au gratis. I got suckered into buying a mango smoothie. Damnit lara stay strong! Back at the apartment and with Margaret zonked for the afternoon nap, maps scattered the table, Gwen's finger traced a line between some of the hillside towns and vineyards that make for a nice walk. Easily sold (mango smoothie evidenced) I packed up my camera, a book, and some water and took the train up to Chexbres. The next day early morning light splashed slowly into the room. After a few slow and reluctantly wakeful minutes, I realized that the clouds had gone and the sun would be rising soon. Unable to pass up my last chance in any foreseeable future of a Swiss sunrise, I tiptoed out of the apartment. It was peaceful. And chilly, but I took my time sitting in the pebbles beside the blue lake. 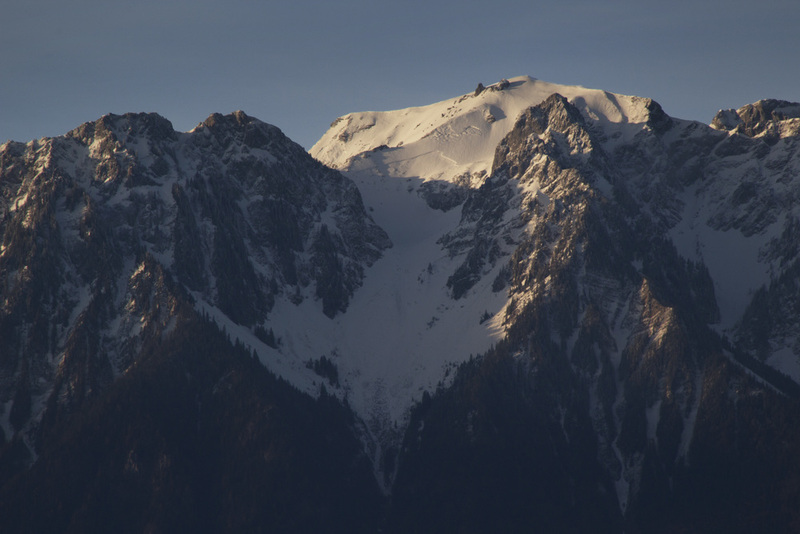 The shadows on the mountains were slipping away swiftly as the dawn light brightened into day. A jogger went by and the city street sweepers came out. Scattering the lakeside pebbles that I had been sitting in, I meandered down the sidewalk in a patient detente with the horizon. Eventually, as it finally does, the sky turned on. 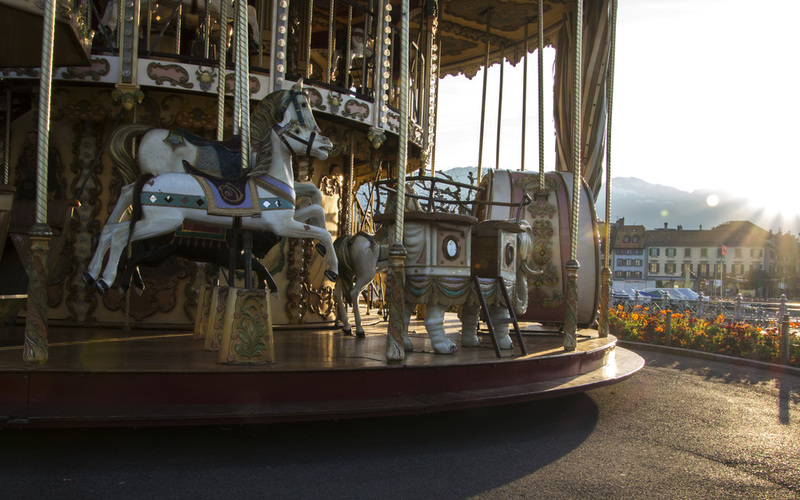 Under the beaming rays I saw an old carousel in a new and kind of terrifying way. 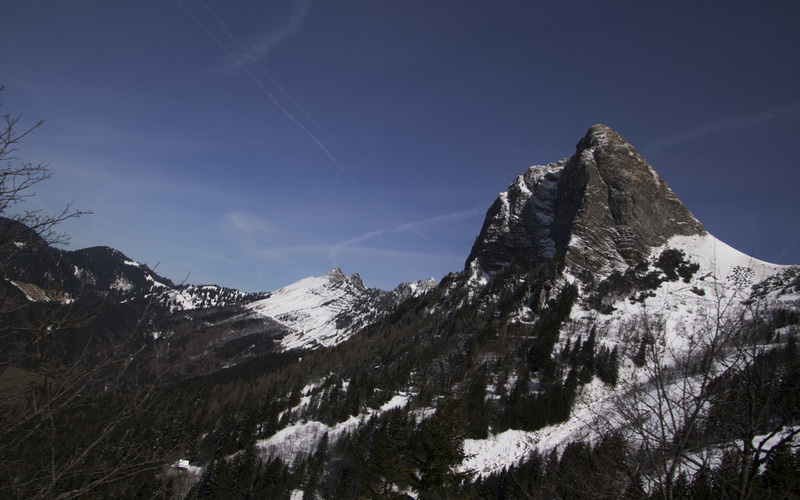 After having reluctantly left the shore and back at Gwen's, we stood staring into the blinding white screen of her iPad at the Rochers de Naye webcam. The mountain was clear and a scenic train ride was finally in order. I threw down a cup of coffee with fluffy frothed milk and folded my sheet of paper with my step by step instruction, sliding it in the backpack’s front pocket. Gwen continued to write out very detailed instructions for me so I wouldn’t get lost. I felt a little bit like a kindergartner with a note pinned on them, but I always ended up checking them and did not. The events that unfolded next could only have left off the pages of Wes Anderson's dream journal (presuming he is the type to journal his dreams- I like to think he is). 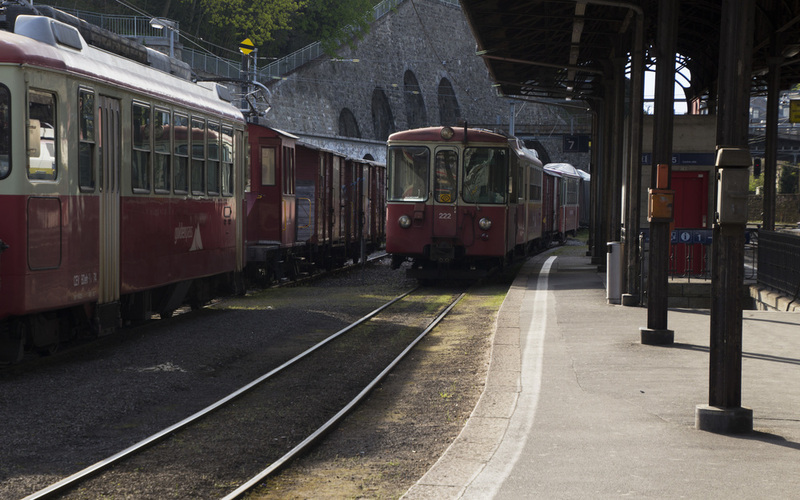 I took the train to Montreux to catch the clattering toy tram that would take me up to the mountains. It pulled in around 10:11 am. Unsure this time of what side to sit on, I just found a window seat in the back corner. Passengers quickly filled in and my space was abruptly offended by an interesting group that kept sticking their cameras below my nose. Humbugging. A French woman with a young man and his amorous young girlfriend. A tall European man of few words with walking sticks wearing a tiny baby. A portly woman with an animated (and arguably most well-mannered on the train) Jack Russel Terrier. Two older Hasidic Jewish men in full religious attire. A group of hip Asian women. 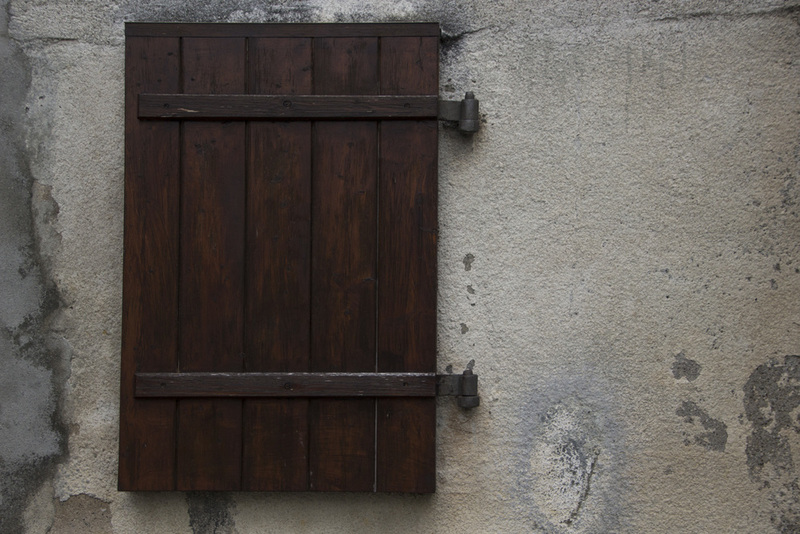 A jarring departure and the train was almost immediately vertical as I found myself staring into the window glimpses of cats in windows and hanging laundry we passed. Outside the coach was an alarming drop of hill steeping precariously to the town, then lake. Sweat started to coat my hands gripping tightly to the camera in my bag as people started crossing back and forth, learning over me, necklaces and scarves hitting my face as they vied for views. 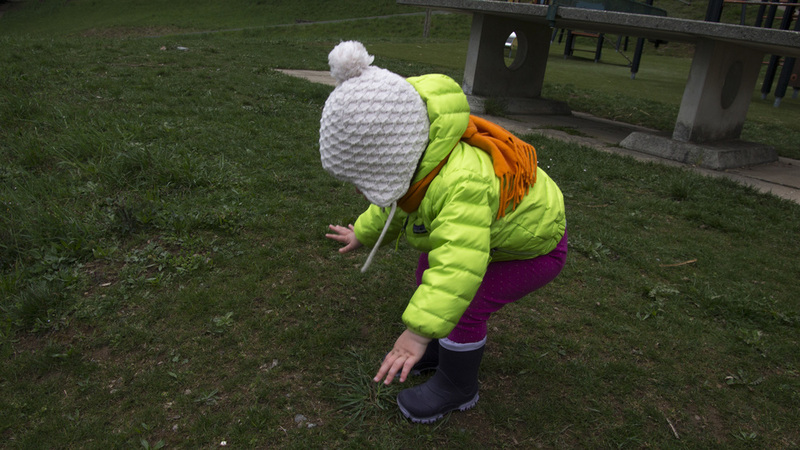 A few glances proved sufficient for me and I fixed my eyes on the little Jack Russel. The lap he was supposed to be sitting on was a touch too round and he kept sliding down and scrambling to keep his wet nose on the window. Grinding on slowly up and around the side of the mountain. This is fine. We stopped a few times at what seemed to be precariously balanced stations. At a stop still blanketed in grass the man with the baby wearable and walking sticks left. Two more Hasidic men boarded. Soon it was all snow and the mountain tops became dramatic (oh no she didn't). I was admittedly relieved to pull to the summit station at 6,547 ft. Was the air thinner? I couldn't tell, but I was ready to get off the train. The band of characters all headed off in various directions, scampering off and disappearing into the mountainside. Except for the Hasidic men. I saw them having a snowball fight. I started down the enclosed tunnel was born from old war movies and the nightmares of the claustrophobic It smelled like gas and there were cartoonish animal shapes lining the yellow lit walls. I wondered how much air was circulating. Does anyone check the ventilation? I came around a little curve and realized I was maybe a 1/4 of the way through. How long was it going to take to walk through this stone death maze? Growing lightheaded- not sure if from the carbon monoxide I was certain was there, a growing concern at the prospect of fainting took root. I've never fainted, but surely if I did here I would run out of air. 1/3 of the way through. I stopped. I tried to reason with myself. Ultimately I reconciled that I would get fresh air and try again. Turning around provided instantaneous relief and the dark started to peel back away from my eyes. I made good time out. Relishing my freedom in the sunlight. I walked around in the warm snow. Squinting. It made sense why the sold so many sunglasses in the gift shop. I watched the men in long black capes roll small boulders in the snow. I couldn't swallow my frustration and tried the tunnel again. This time I made it halfway. I stopped. I turned. I felt better. Realizing it was just as far back as it was to the end. I turned again- and again felt panic. The absurdity was not lost. At about this time, I realized how much time my anxiety had me spending in this godforsaken tunnel. Easily 3x more than if I had just gone through it. My irritation eventually drove me forward and I eventually arrived triumphant at the end... only to find the restaurant closed. The vantage on the other side turned out to be a small terrace. An anti-climatic culmination to events. All that pacing had me hungry, so I treated myself to the nuggets and fries. There are small comforts to be had everywhere. The majestic settings let me pretend I was an adult while I waiting for my kid's meal to cool. The lady and her Jack Russell walked in to the canteen. By the looks of it they were in search of nugget as well. The tram ride down was less jostling and I was too exhausted out on myself to care. Three more Hasidic men got on the tram as we descended. By the end it was me, the lady and her terrier, and a lot of religious men. Back again to Gwen's in Vevey, I rearranged my belongings into my orange bulging backpack. I thanked Gwen for all she had shared with me- especially her notes, she dismissed it with an Of course of course. As gracious hosts do. As we stood in the kitchen watching Margaret play with her puzzles, Gwen reflected on travels, traveling, and people, saying that in a lot of ways, traveling is about the constant creation of personal discomfort as we learn about other places through what is foreign for us. It's how our world gets bigger. Some people don't like that, and some people go with it. (I didn't tell her about the tunnel). We said our goodbyes with hopeful but unlikely promises it wouldn't be so long again until next time, and Margaret saw me out, waving me off from the doorway, staying until I looked back once. At the Vevey station my trained pulled in right on time. I made sure to get a seat on train left.